No one can deny that running out of stock is bad for business. Not only does it result in lost revenue and missed sales opportunities, but it can also cost a company its customers – sometimes permanently. 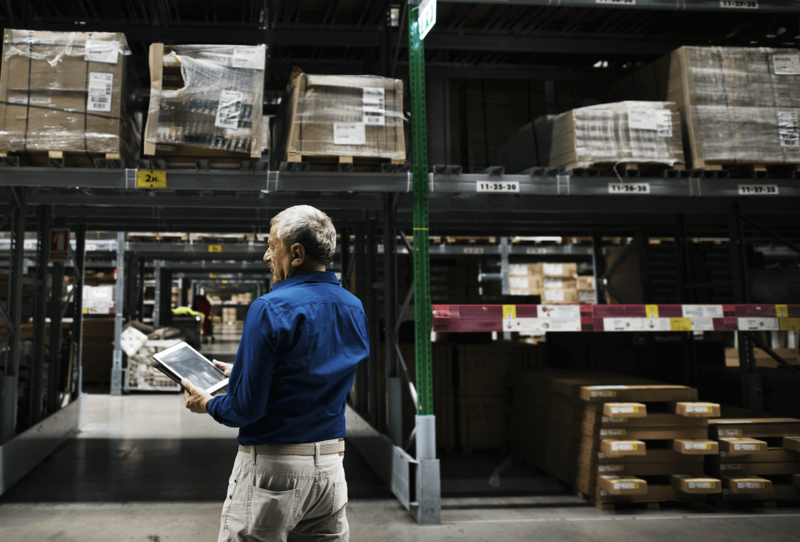 You might be tempted to think that the answer is keeping more inventory in stock, but it’s not the simple and straightforward solution that it appears to be upon first glance. Yes, building up extra inventory can certainly ensure you have more products on hand to ship to customers, help you respond quickly to spikes in demand, and gain a faster lead time overall, but at what price? In many cases, the costs of holding more inventory exceed the benefits. First, there are the expenses of buying the raw materials, building the inventory, inspecting it, and holding it. If you sell everything in a timely manner, there’s no problem. But what happens when a product becomes obsolete in the meantime? Say it’s a product that is used with another product, and the manufacturer discontinues the original one. This could leave you stuck with a bunch of inventory you’ve paid to produce, but will never be able to recoup the expense. In addition, making more inventory means you have more items that you need to move and warehouse. It also means extra work when it’s time for physical inventories and management overall. This is why it’s more important to have an optimized supply chain than it is to maximize your inventory. You want to deliver your customers the goods they want when they want them, but crucially, you need to do that while spending as little as possible. It’s essential to take into account factors like seasonality, the competitive landscape, pricing discounts and increases, product end of life, and expiration dating in addition to customer orders to build an inventory that meets your customers’ needs without being overkill. his blog post was based off an article by The Balance Small Business. Read the full article here.